It's not long now until Decorex 2015! Renowned for being THE event to discover the very best, and most coveted products from its unrivaled collection of 400 hand-selected exhibitors; including us! 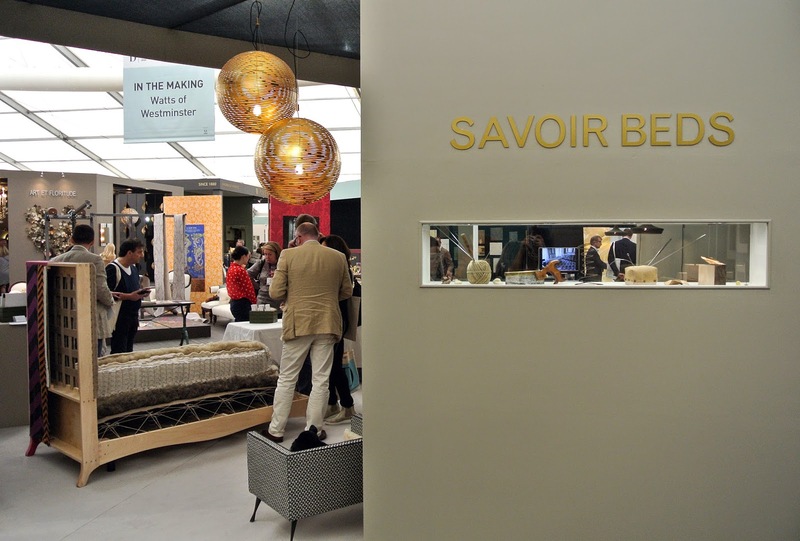 With a rich heritage of 38 years, Decorex’s long standing reputation has proven the test of time; growing and evolving to remain exciting and innovative – and 2015 is rumored to be no different! Each year Decorex selects a theme and creative for the show and website, to tie in with a current issue or trend within the luxury interiors industry. They say, "this year is no exception with questions around the future of luxury currently at the forefront of the industry, demonstrated by the V&A's latest exhibition - What is Luxury." Taking place at the start of the London Design Festival, Decorex will once again be held in the grounds of Syon House - the perfect backdrop to discover the future of luxury design. Here at Savoir, we're planning a very special stand for this year's event. Showcasing a strikingly stark stand, we are ready to play with clever lighting and optical illusions and contrast a seemingly minimal backdrop with the luxury and detail of our beds. Presenting two new and very different designs, we are ready to stun visitors! Running from 20 - 23 September 2015, we'd love to see you at the event! 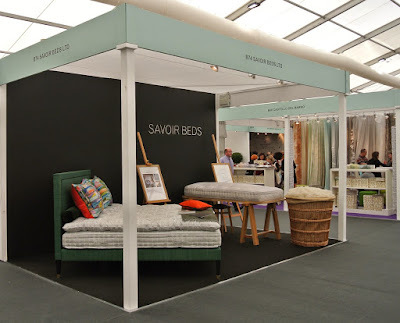 We really enjoyed Decorex 2014 and are looking forward to seeing some new, and familiar, faces again this year. Check out some images of last year's event below!